With a surface area of 500 m² and an exceptional setting, the Espace des Mondes Polaires skating rink is a great venue for fun times with families and friends. 1982: inauguration of the skating rink by Prémanon council after converting the former Jacquemin sawmill purchased in 1974. 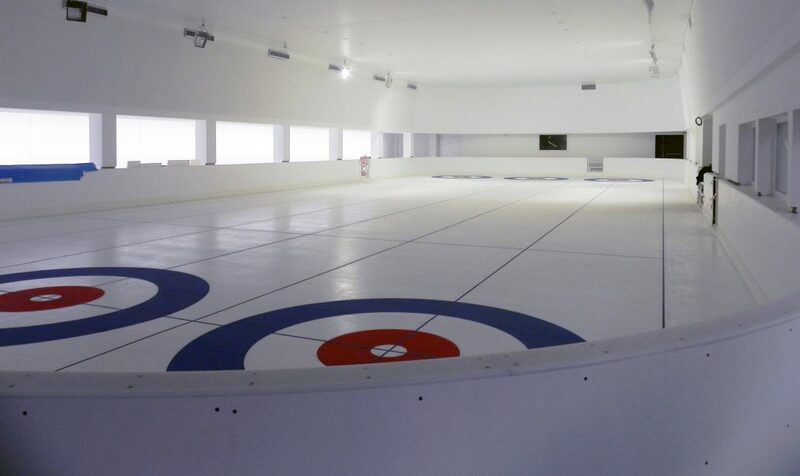 At this time, the rink was fitted with a plastic surface. 1988: to stop the decline in visitor numbers and encourage interest in the skating rink, the council decided to replace the plastic panels with an ice surface. 1989: inauguration of the new facility by Prefect Roland Hodez and creation of the Prémanon curling club. 2009: creation of an association offering figure skating lessons. 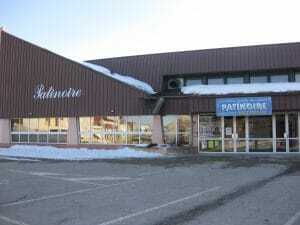 By the mid-2000s, the skating rink was starting to look outdated, leading Prémanon council to consider its future. It was a natural step for the Station des Rousses federation of local councils to include it in discussions on the museum as it developed the concept of the Espace des Mondes Polaires. Totally transformed to blend into the polar ambience with large-scale illustrations depicting the ice floes inhabited by polar bears, the only ice rink in the Jura is a fun and sporting counterpart to the Espace des Mondes Polaires museum.